It took more than a decade, but a bill that funds U.S. volcano monitoring efforts and establishes a single system became law on 12 March. Early in the morning on 17 May 2018, Hawaii’s Kīlauea Volcano unleashed a torrent of ash more than 3,000 meters into the sky. The explosion was just one noteworthy event in a months-long series of eruptions that destroyed more than 700 homes and caused $800 million in damage. Remarkably—thanks in large part to the relentless monitoring efforts of scientists at the Hawaiian Volcano Observatory (HVO)—no one died as a result of the destructive eruption sequence, which lasted into August. Across the country, in Washington, D.C., Senate lawmakers happened to meet that same day to vote on a topical piece of legislation: Senate bill 346 (S.346), the National Volcano Early Warning and Monitoring System Act. The Senate passed the bill by unanimous consent, marking a big step forward for a piece of legislation more than a decade in the making. 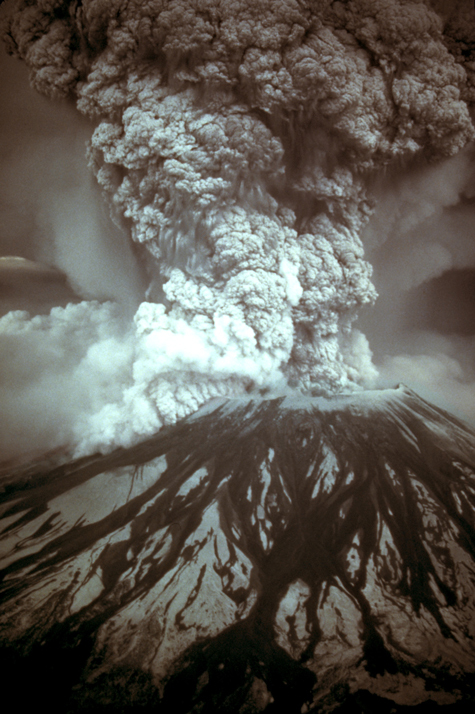 The 1980 eruption of Mount St. Helens in Washington was the most destructive volcanic eruption in U.S. history, responsible for the deaths of 57 people and $1.1 billion in damage. Credit: Austin S. Post, USGS. The bill sought to strengthen existing volcano monitoring systems and unify them into a single system, called the National Volcano Early Warning System (NVEWS), to ensure that volcanoes nationwide are adequately monitored in a standardized way. After ultimately lacking the floor time in the House necessary for a vote before the end of 2018, the bill was reintroduced as part of a larger package of natural resources–related bills at the start of the new Congress, which convened in January. The John D. Dingell, Jr. Conservation, Management, and Recreation Act (S.47) contained elements of more than 100 previously introduced bills related to public lands, natural resources, and water. This bill quickly breezed through Congress and was signed into law by President Donald J. Trump on 12 March; it’s now Public Law No. 116-9. Although the bipartisan effort and the bill’s other contents, including an urgent reauthorization of the recently expired Land and Water Conservation Fund, captured the media’s attention, Section 5001, National Volcano Early Warning and Monitoring System, will have lasting effects on the nation’s volcano hazard awareness and preparation. Only five U.S. volcano observatories monitor the majority of U.S. volcanoes, with support from the U.S. Geological Survey’s (USGS) Volcano Hazards Program and independent universities and institutions. 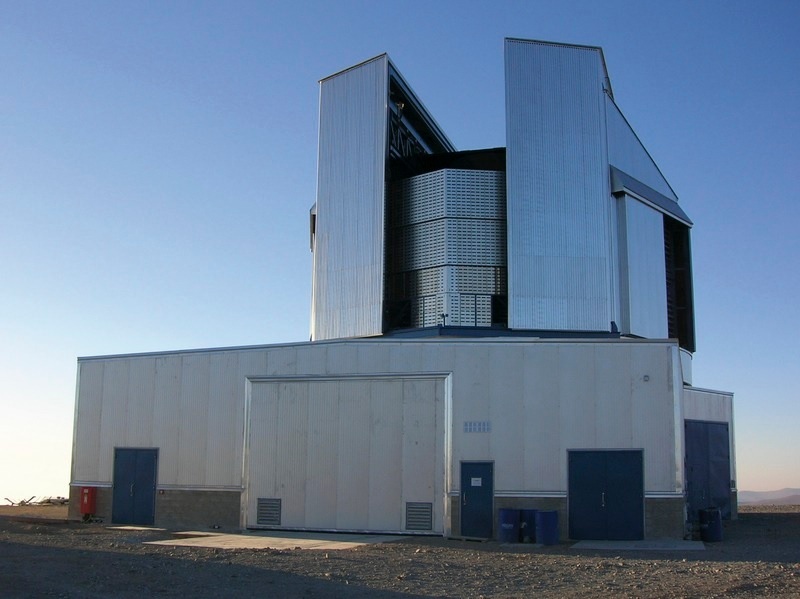 These observatories are the Alaska Volcano Observatory in Fairbanks; the California Volcano Observatory in Menlo Park; the Cascades Volcano Observatory in Vancouver, Wash.; HVO; and the Yellowstone Volcano Observatory in Yellowstone National Park, Wyo. 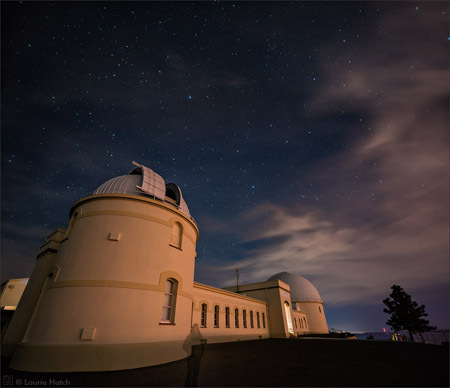 Volcanologists at these observatories monitor localized earthquakes, ground movement, gas emissions, rock and water chemistry, and remote satellite data to predict when and where volcanic eruptions will happen, ideally providing enough time to alert the local populace to prepare accordingly. The USGS has identified 161 geologically active volcanoes in 12 U.S. states as well as in American Samoa and the Northern Mariana Islands. More than one third of these active volcanoes are classified by the USGS as having either “very high” or “high” threat on the basis of their hazard potential and proximity to nearby people and property. Many of these volcanoes have monitoring systems that are insufficient to provide reliable warnings of potential eruptive activity, whereas at others, the monitoring equipment is obsolete. A 2005 USGS assessment identified 58 volcanoes nationwide as being undermonitored. “Unlike many other natural disasters…volcanic eruptions can be predicted well in advance of their occurrence if adequate in-ground instrumentation is in place that allows earliest detection of unrest, providing the time needed to mitigate the worst of their effects,” said David Applegate, USGS associate director for natural hazards, in a statement before a House subcommittee hearing in November 2017. During the 2018 Kīlauea eruption, HVO, the oldest of the five observatories, closely monitored the volcano and issued routine safety warnings. However, many volcanoes lack the monitoring equipment or attention given to Kīlauea. Of the 18 volcanoes identified in the USGS report as “very high threat,” Kīlauea is one of only three classified as well monitored (the other two are Mount St. Helens in Washington and Long Valley Caldera in California). Public Law No. 116-9 aims to change that. In addition to creating the NVEWS, the law authorizes the creation of a national volcano watch office that will operate 24 hours a day, 7 days a week. The legislation also establishes an external grant system within NVEWS to support research in volcano monitoring science and technology. Since 1980, there have been 120 eruptions and 52 episodes of notable volcanic unrest at 44 U.S. volcanoes, according to the USGS Volcano Hazards Program. The cataclysmic eruption of Mount St. Helens in 1980 was the most destructive, killing 57 people and causing $1.1 billion in damage. 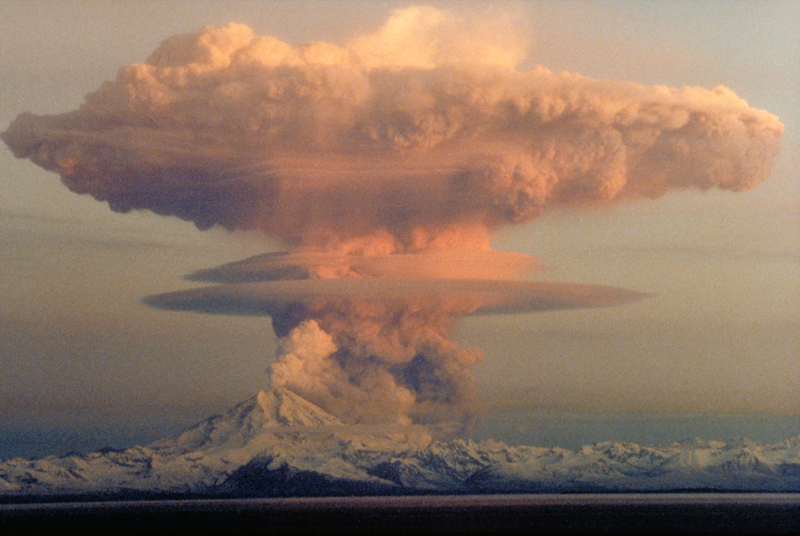 In 1989, for example, an eruption at Mount Redoubt in Alaska nearly caused a catastrophe. A plane en route from Amsterdam to Tokyo flew through a thick cloud of volcanic ash, causing all four engines to fail and forcing an emergency landing at Anchorage International Airport. More than 80,000 aircraft per year, carrying 30,000 passengers per day, fly over and downwind of Aleutian volcanoes on flights across the Pacific. 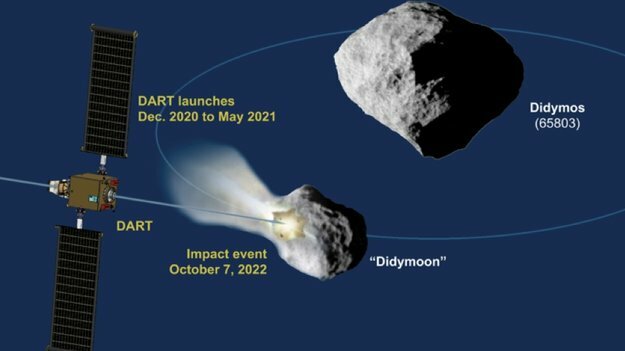 The potential disruption to flight traffic as well as air quality issues from distant volcanoes poses serious health and economic risks for people across the United States. 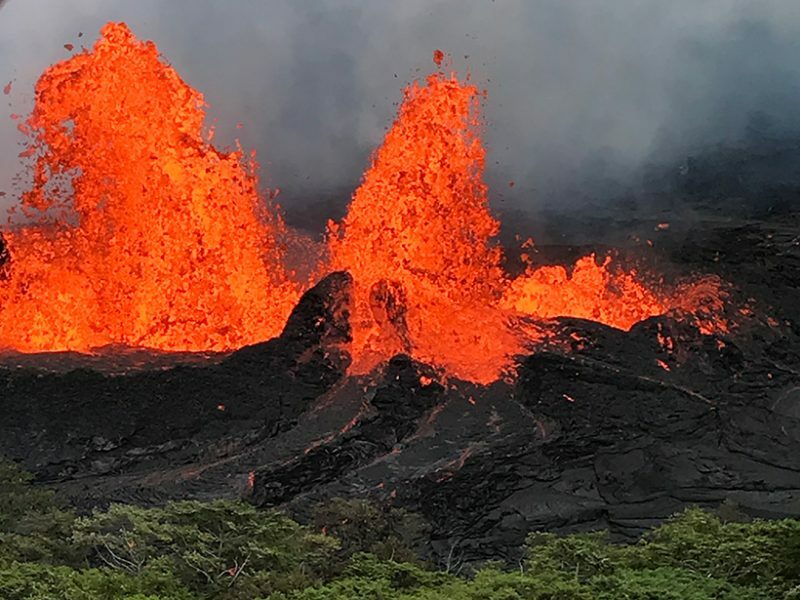 “People think they only have to deal with the hazards in their backyard, but volcanoes will come to you,” says Steve McNutt, a professor of volcano seismology at the University of South Florida in Tampa. Passage of Public Law No. 116-9 authorizes funding for the implementation of the NVEWS. The bill recommends that Congress, during the annual appropriations process, appropriate $55 million over fiscal years 2019 through 2023 to the USGS to carry out the volcano monitoring duties prescribed in the bill. The bill was introduced by Sen. Lisa Murkowski (R-Alaska), first elected in 2002 and consistently the most steadfast champion of NVEWS legislation. Her home state of Alaska contains the most geologically active volcanoes in the country, and more than three of every four U.S. volcanoes that have erupted in the past 200 years are in Alaska. Often in concert with Alaska’s sole House representative, Don Young (R), Murkowski has introduced volcano monitoring legislation in nearly every congressional session since her election. Five bills over the past decade have stalled in committee without reaching the floor for a vote. Tags: "Atacama’s Past Rainfall Followed Pacific Sea Temperature", A Lack of Rain and Records, “It seems that ‘wetter’ episodes in the recent past in the Coastal Cordillera between Antofagasta and Arica line up with El Niño–like conditions”, “Our record covers only the first glacial-interglacial cycle”, “Whether this pattern is representative for all glacial­-interglacial times has to be tested with longer paleoclimate records.”, Eos ( 128 ), Paleoclimatology, The abundance of some planktonic diatoms further indicates the existence of an ephemeral water body” meaning the basin may have periodically flooded to become a temporary lake., The researchers are working to see whether the El Niño–like pattern extends further back. This is the first paleoclimate record of precipitation near Atacama’s hyperarid core and suggests that its moisture source is different from that of the Andes. Even the driest place on Earth, the Atacama Desert in Chile, still sees intermittent rainfall. In the past 215,000 years, these sporadic rainfall events may have coincided with elevated sea surface temperatures nearby that resemble El Niño conditions. Ritter and his team published these results last month in Scientific Reports. The hyperarid core of the Atacama Desert currently gets less than 2 millimeters of rainfall a year. Scientists don’t know when those conditions began or how often they were interrupted or for how long. The area’s sediment record for the most recent geologic period “appears like a white spot on the map,” Ritter said. Water runoff from the Altiplano, or Andean Plateau, to the east confuses sediment records in the hyperarid region, making it difficult to isolate local precipitation records. 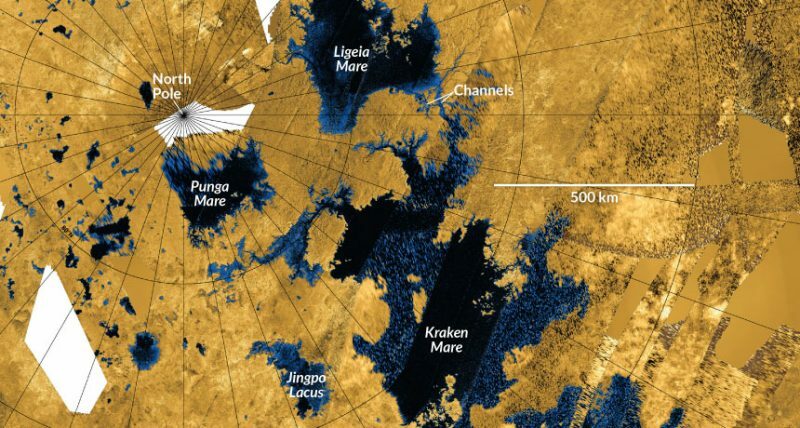 “The mostly barren landscape is almost undiscovered in terms of paleoclimate studies for the younger timescale,” Ritter said. Ritter and his team focused on a basin in the coastal mountain range, the Coastal Cordillera, that cuts through the hyperarid region. The basin’s location separates it from the surrounding mountain drainage networks, and its clay pan bottom helps it retain water. 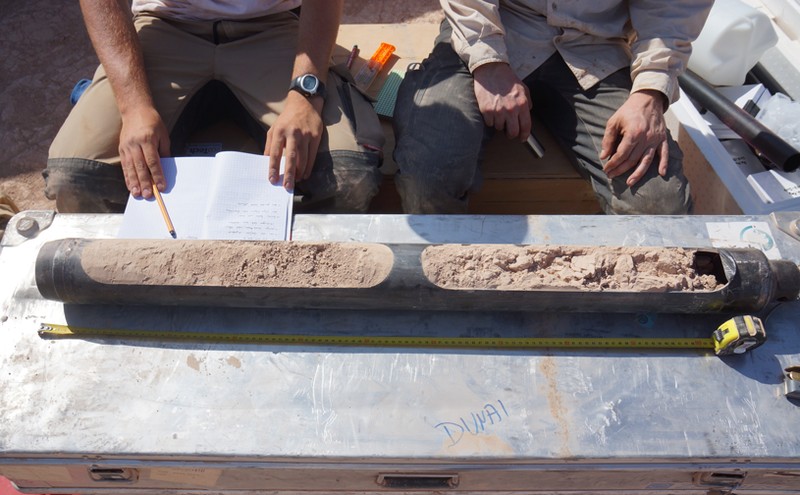 Sediment cores collected from this endorheic basin, the researchers hypothesized, should track past precipitation near the hyperarid core of the desert. 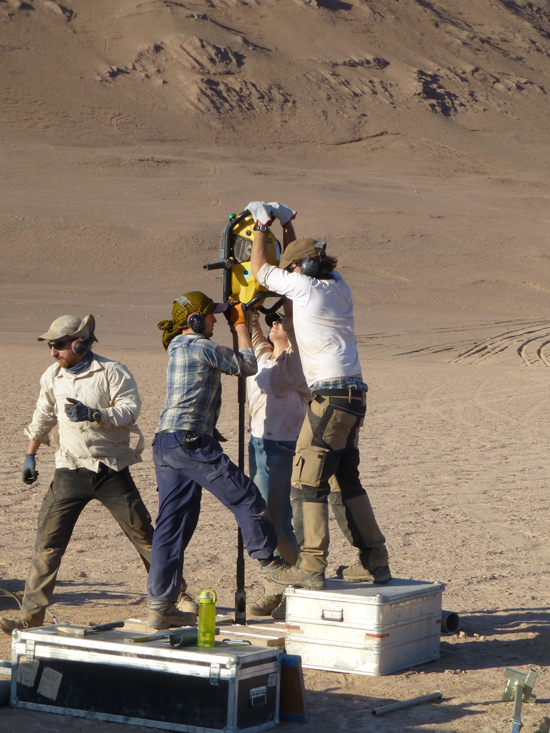 The team used percussion drilling to collect a sediment core from the top 6.2 meters of the clay pan. The rock record spans the past 215,000 years and is the first paleoclimate record of the middle and upper Pleistocene for this region. The researchers looked at the size and composition of sediment grains as well as the abundance of fossilized microorganisms at different depths along the core. On the basis of these measures, they identified two significant wet times in the paleoclimate record: one around 200,000 years ago and a shorter period around 120,000 years ago. Moreover, “the abundance of some planktonic diatoms further indicates the existence of an ephemeral water body,” meaning the basin may have periodically flooded to become a temporary lake. The researchers compared the timing of the basin’s wet periods with other nearby climate records and found something pretty surprising, Ritter said. “It seems that ‘wetter’ episodes in the recent past in the Coastal Cordillera, between Antofagasta and Arica, line up with El Niño–like conditions,” specifically, higher sea surface temperatures along the Chilean and Peruvian coasts, he explained. Because Ritter’s team collected this sediment core from a basin near to, but not within, the hyperarid zone, “there is still the question [of whether] these results could be extrapolated to iconic sites of the hyperarid core such as Yungay,” Pfeiffer cautioned. The researchers are working to see whether the El Niño–like pattern extends further back. In 2017, they conducted a follow-up expedition to this region and drilled deeper into the clay pan. 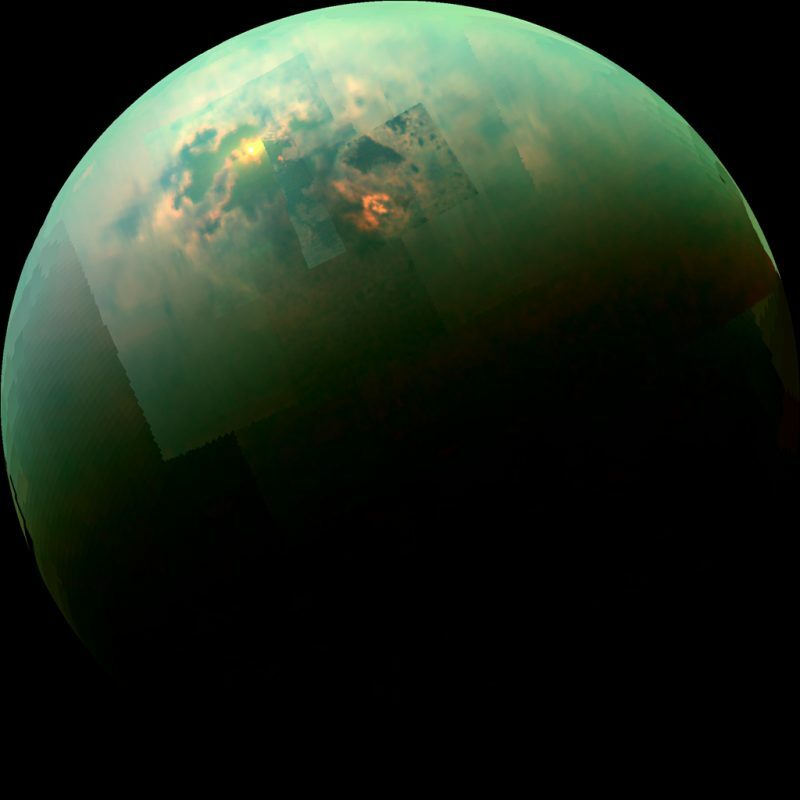 Their new cores reach 8 times deeper than their first, Ritter said. 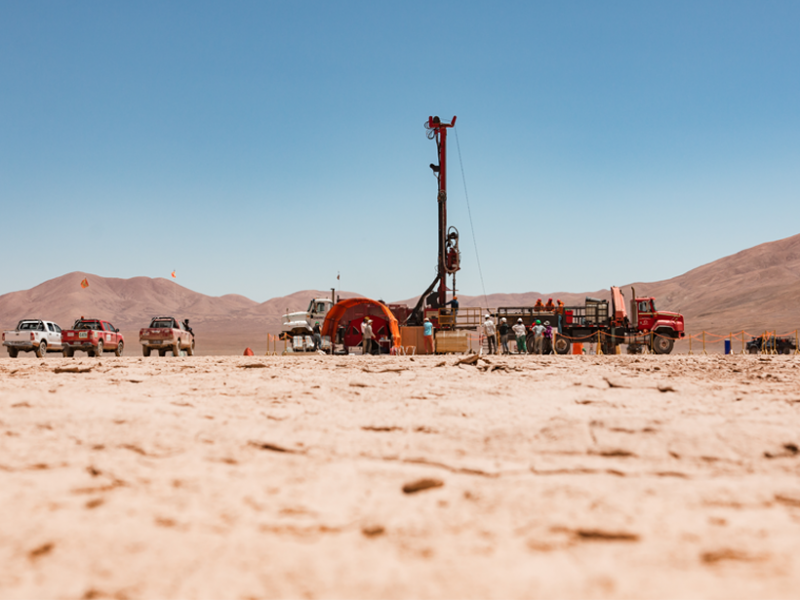 “This new deep drilling sediment record extends the published reconstructed paleoclimate in this part of the Atacama Desert to even older times,” he said. The team plans to publish these records in the near future. 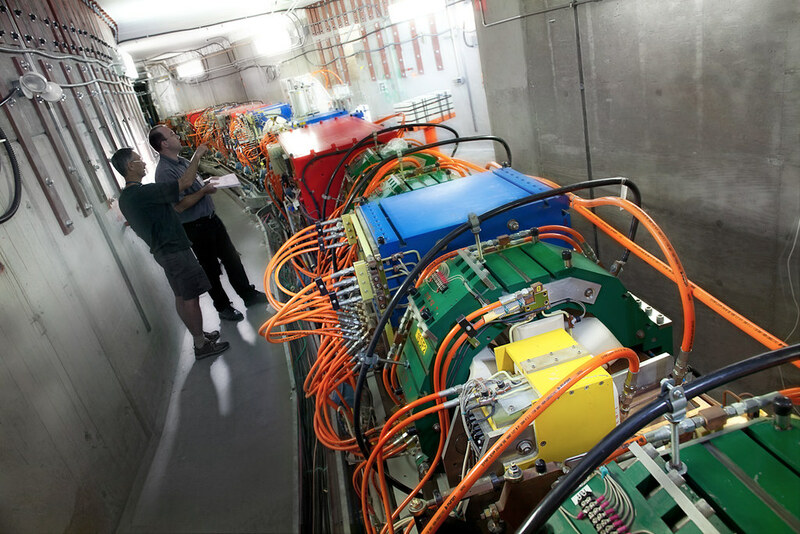 DiRAC is the UK’s integrated supercomputing facility for theoretical modelling and HPC-based research in particle physics, astronomy and cosmology. In this video from the Swiss HPC Conference, Mark Wilkinson presents: 40 Powers of 10 – Simulating the Universe with the DiRAC HPC Facility. Dr. Mark Wilkinson is the Project Director at DiRAC. Dr. Mark Wilkinson is the Project Director at DiRAC. He obtained his BA and MSc in Theoretical Physics at Trinity College Dublin and a DPhil in Theoretical Astronomy at the University of Oxford. 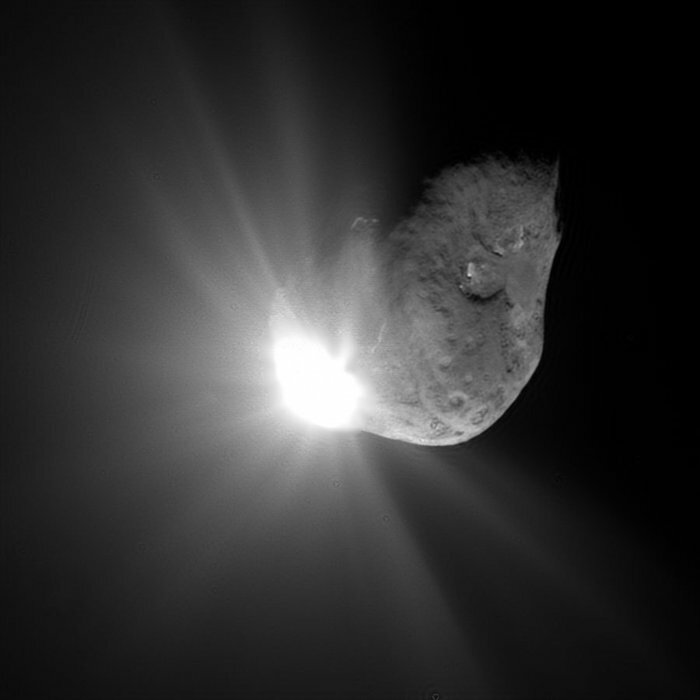 Between 2000 and 2006, he was a post-doc at the Institute of Astronomy, Cambridge. 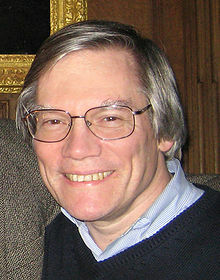 He subsequently moved to the University of Leicester to take up a Royal Society University Research Fellow. 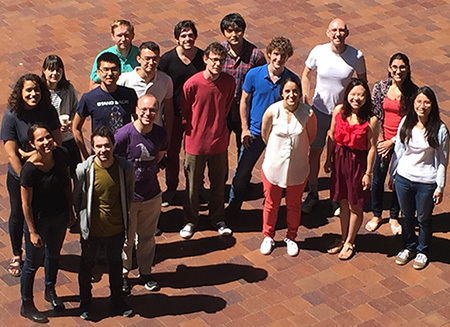 I am currently a Reader in the Theoretical Astrophysics Group of the Dept. 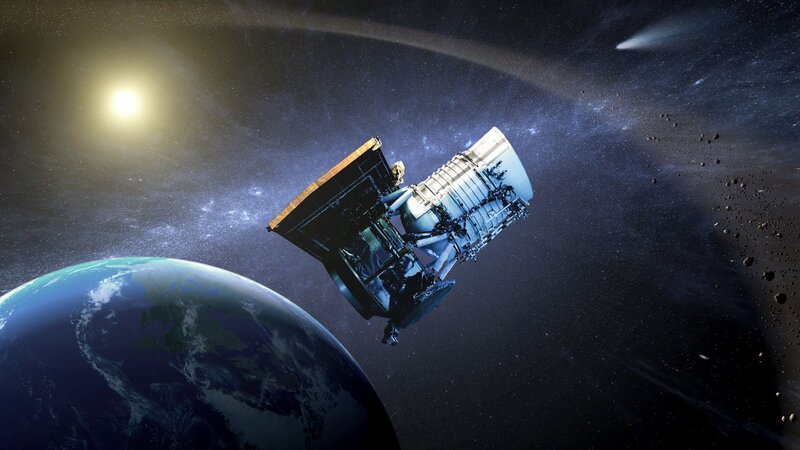 of Physics & Astronomy.